The HKWildlife.net would like to submit our objection to the Application No A/TP/408 as the proposed project will cause unacceptable ecological and visual impacts on the important butterfly habitat nearby. 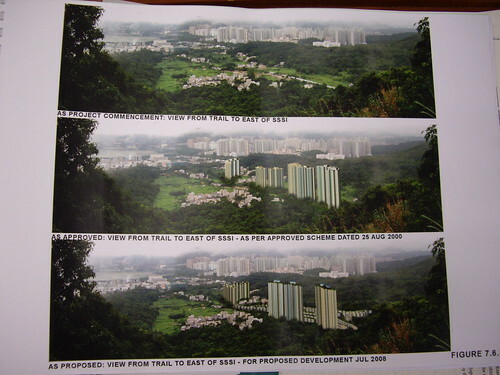 The impact of the development on the Fung Yuen SSSI nearby was not fully addressed in the application. The factors affecting the diversity and stability of butterfly species in the SSSI are not limited to those of the site per se, but those of the surrounding area, as butterflies are airborne creatures. Species of the Family Papilionidae (both the White Dragontail Lamproptera curicus and Common Birdwing Troides helena (Protected under Cap. 586 & Cap.170) belong to this family) and some species of the Family Nymphalidae are powerful fliers with a home range spanning a radius of several kilometers. The development site may well be the mating, breeding and foraging grounds or fall within the flight paths of the butterflies. A mere 50m buffer zone between the SSSI and the CDA as proposed by the applicant (Annex 7 paragraph1.6.2) simply fails to take into account the behavioral patterns of the butterflies. The insects will not be bounded by the wishful thinking of the applicant and be confined to man-made boundaries. The development will unavoidably reduce the living space of the butterflies and may even cut down the number of species there. 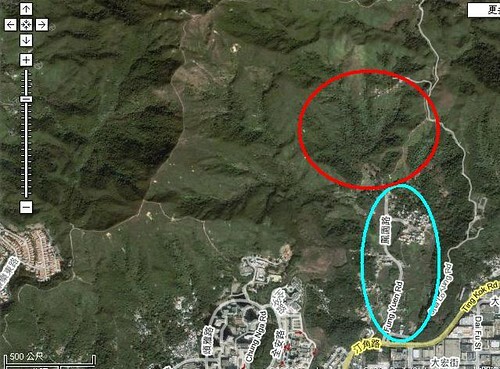 The reason is that the addition of 212 houses will affect the micro climate, including the air flow, daytime temperature, temperature difference, and humidity, of the surrounding area, especially the near ground level where most butterfly species frequent (therefore the rooftop gardens proposed by the developer would do little help); some species may even abandon the Fung Yuen Valley as their breeding ground. Although the access to part of the SSSI is restricted, over 90% of it is government land and thus is open to public. Although renowned as a butterfly hotspot, the area is sheltered from excess human disturbance because of its relative inaccessibility by public transport; given the proximity of the proposed residential blocks and houses to the SSSI, the impact of the addition 4 333 residents on the site could not be underestimated. 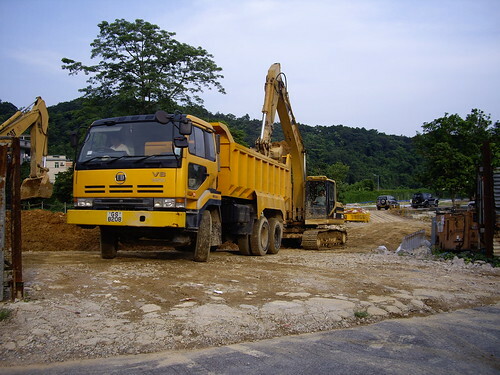 While it is undeniable that the development site was occupied by undesirable land uses such as, wreaking yards and storage areas in the past, and we commend the effort taken by the applicant to clear up the site; the development in its present form would simply negate the improvement achieved. The proposal to built an addition 212 houses entails an increase of the site coverage from 9.715% to 11% As the Tai Po OZP S/TP/20 excludes car park, loading/unloading bay, plant room, caretaker’s office and quarters and residents club house/ recreational facilities from the GFA calculation of the CDA (1), the footprint of the development should be substantiality larger. 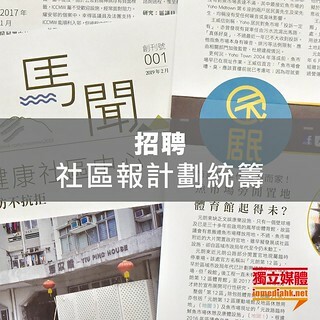 The rural character of the Fung Yuen Valley will be ruined. Although the proposed roof top gardens may somewhat mitigate the visual impact, whether these gardens could be maintained after occupation is doubtful. Given the immediate proximity of the development site to the Fung Yuen SSSI, the scale of development should not pose any detrimental effects to the butterfly hotspot. 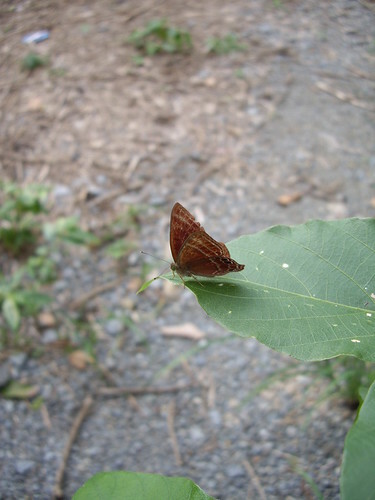 There are now 170 butterflies species recorded in Fuen Yuen, as compared to only 135 in 2004. Some of the newly recorded uncommon species like Junonia iphita, Phaedyma columella, Parasarpa dudu and Troides aeacus are of the Family Nymphalidae and Papilionidae. The clearing up of the undesirable land uses may well be one of the contributing factors to the increase of the number of species. If excessive development is to go ahead near the SSSI, the role of Fung Yuen as a sanctuary for butterflies and other insects may be lost forever. 註二：Chui, Chi Keung﹝2007﹞Sustainable Landscape Design for Fung Yuen Butterfly Reserve Garden. Master Thesis of Landscape Architecture. University of Hong Kong.